This is simple Alfred workflow to help you manage opened windows. It is simple (50 lines of applescript) but powerful tool. It allows you to create your own layouts, custom sizes and custom proportion. Some of the mac OS apps are non-scriptable which means they are not working very well with applescript. Fortunately "SystemEvents" can handle them really well. Few simple steps are required to enable Alfred's access to Acessibility tools. Click small + icon and add Alfred from the list. Other windows managers requires similar procedure. It is not related with Div only. If you use older operating system than El Capitan, have a look at great instruction on Mizage website. I published a detailed instruction on my personal website. Have a look if you are keen to understand a full potential of Div. 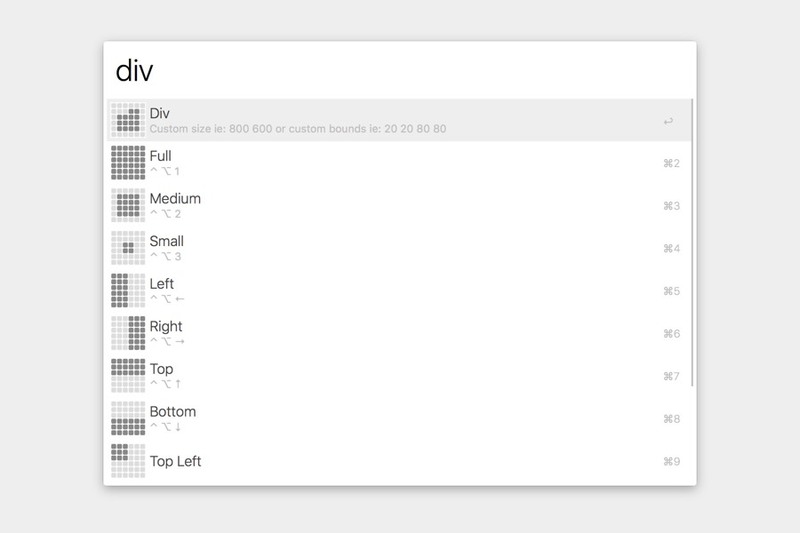 Simply type div in Alfred window and choose layout from predefined list. Choose custom bounds by passing 4 (space separated) values. 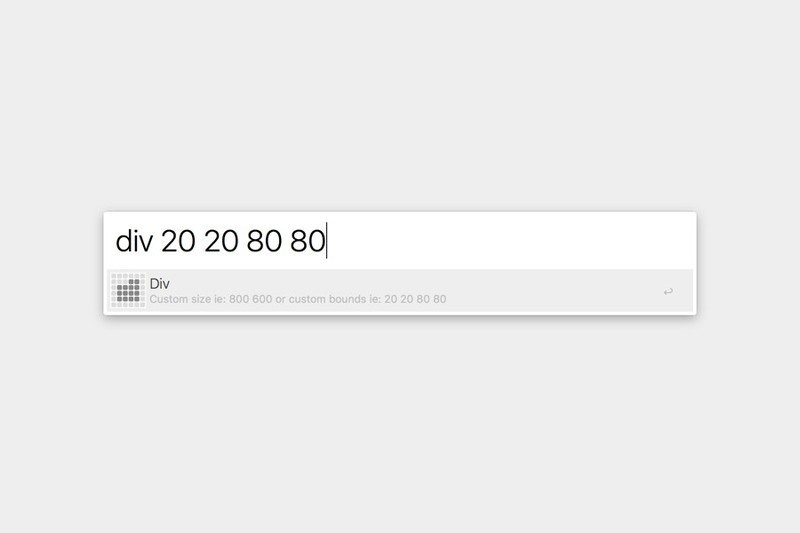 For example div 20 20 80 80 will place top left corner of an app 20% from top and 20% from left edge of a screen, and bottom right corner 80% from top and 80% from left edge of a screen. Choose custom size by passing 2 (space separated) values. 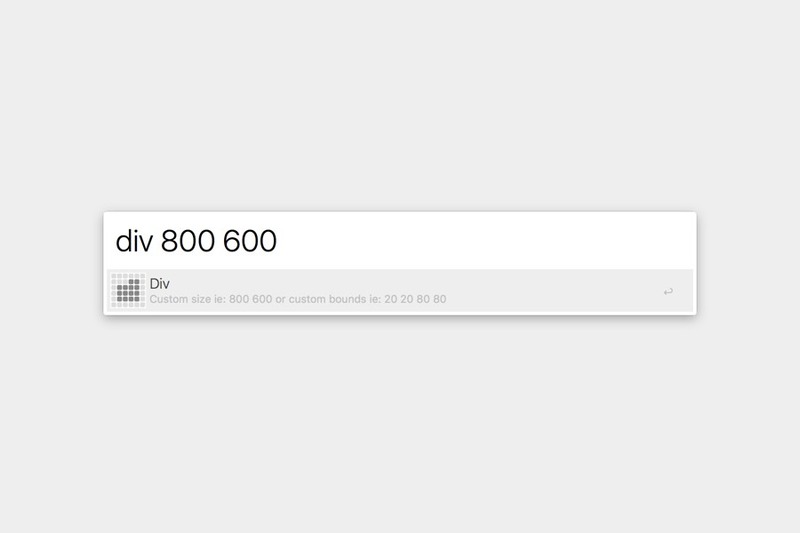 For example div 800 600 will resize your window to 800px width and 600px height and place the window on the middle of a screen.